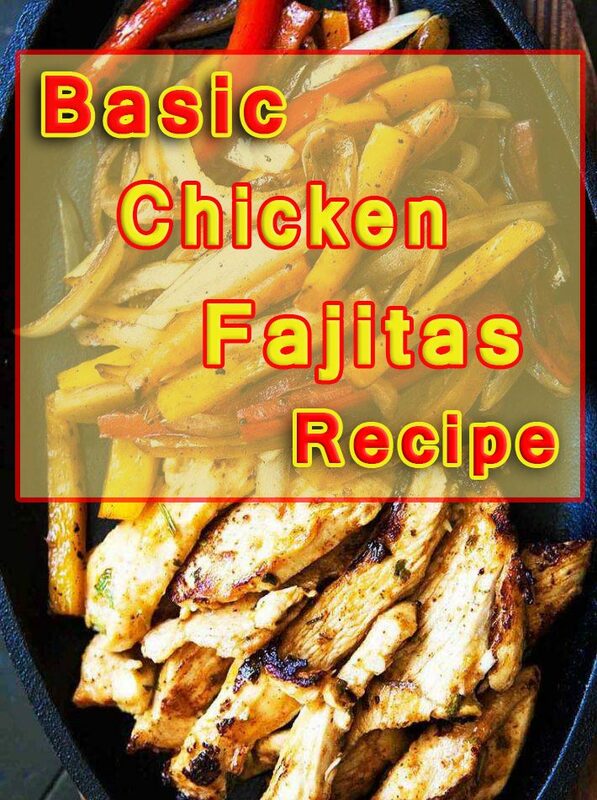 This easy Basic Chicken Fajitas Recipe and simple marinade for the chicken, some charred veggies, and a few fixin’s make for an easy and healthy weeknight dinner. 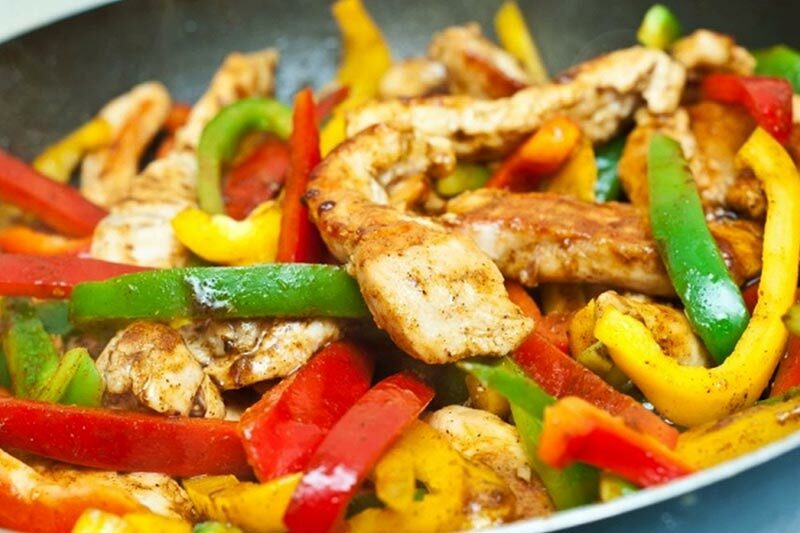 Serve the chicken fajitas with some homemade Guacamole and Pico de Gallo. 1. Place the cilantro, garlic, chili powder, coriander, cumin, lime juice, and 2 tablespoons of the oil in a shallow baking dish and whisk to combine. Add the chicken and turn to coat with the marinade. Set the chicken aside for at least 10 minutes, or cover and refrigerate for up to 24 hours. 2. Heat a grill pan to medium. 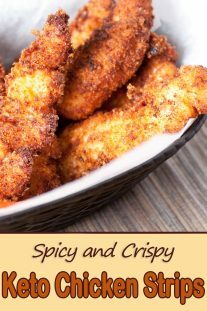 Once hot, add the chicken pieces, season with salt and pepper, and cook undisturbed until well browned on the bottom, about 10 minutes. Flip, season the second side with salt and pepper, and cook undisturbed until well browned on the bottom and cooked through, about 10 minutes more. 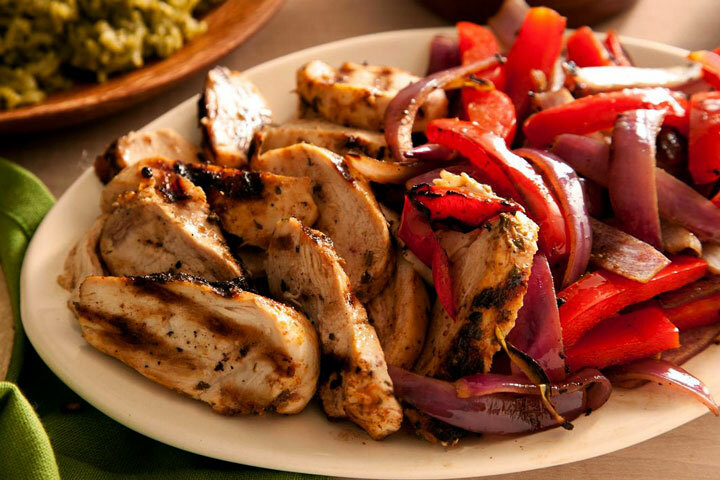 Remove the chicken to a cutting board and let it rest while you prepare the remaining ingredients. 3. Place the bell pepper and onion in a medium bowl, drizzle with the remaining 1 tablespoon oil, season with salt and pepper, and toss to coat. Place the vegetables on the grill pan in a single layer. Cook, stirring occasionally, until tender and slightly charred, about 10 minutes. Transfer the vegetables to a serving dish. Meanwhile, warm the tortillas. 4. Heat a medium cast iron or frying pan over high heat until hot, about 3 minutes. Place a tortilla in the dry pan and heat, flipping once, until warmed on both sides. Wrap the tortilla in a clean dishtowel to keep warm. Repeat with the remaining tortillas. 5. Slice the chicken against the grain into 1/2-inch-thick pieces and place in the serving dish with the vegetables. 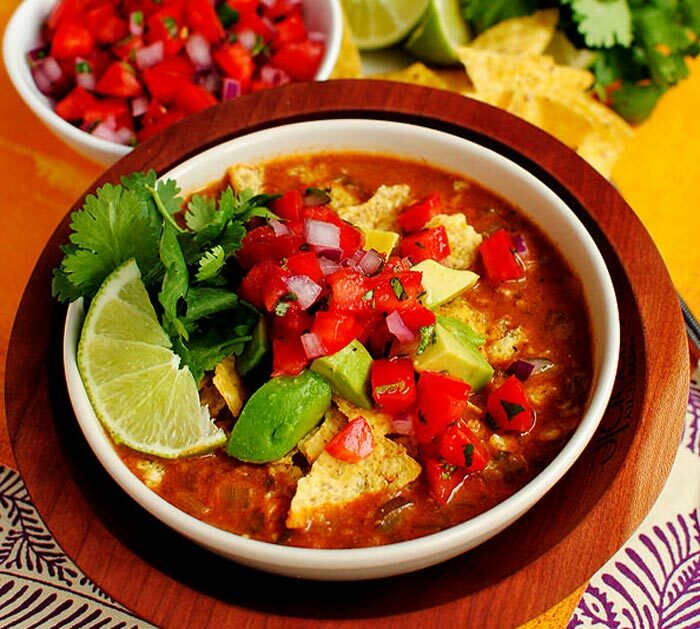 To serve, fill a warm tortilla with chicken and vegetables and top with guacamole, salsa, and sour cream (if using).